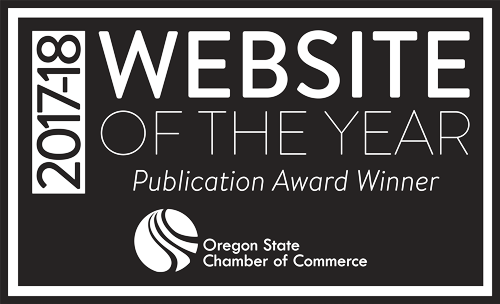 The Bandon Oregon Chamber of Commerce (“Bandon Chamber,” ”us,” “we,” or “our”) operates the internet website http://bandon.com (“website”). We use your Personal Information for operation and improvements to our website and communications. 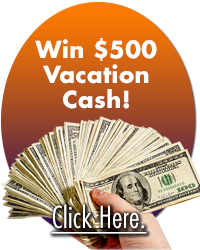 By using the website, you agree to the collection and use of information in accordance with this policy. While using our website, we may invite you to provide us with certain personally identifiable information that can be used to contact or identify you. Personally identifiable information may include, but is not limited to your name, email address, and telephone number (“Personal information”). Your personal information is not shared with or sold to other organizations, except disclosure as required by law, in conjunction with a public records request, government inquiry, or in litigation or dispute resolution. Personal information is information about an identifiable individual. Publicly available information, such as a public directory listing of your name, business name, address, telephone number, or electronic address, is not considered to be personal information. We may use your Personal Information for customer service communication; or to contact you with newsletters, marketing or promotional materials and other information. Your Personal Information will not be shared without your permission; and website users may unsubscribe from blogs or newsletters at any time using the links provided in electronic correspondence, or by contacting the Bandon Chamber of Commerce. The Bandon Chamber of Commerce website features external links to third party sites not controlled by the Bandon Chamber, which therefore are not covered by this privacy statement. We recommend that you check the privacy statement of other sites you visit before providing any personal information. Log Data may include your computer’s Internet Protocol (“IP”) address, time and date of your visit, browser type and version, the website pages you visit, the time spent on those pages and other statistics. Cookies are data files, which may include an anonymous unique identifier, sent to your browser from a web site for storage on your computer’s hard drive. Internet users can customize their browser preferences with respect to refusing or accepting cookies. While every effort is made to ensure the accuracy of the information on our website, all data is subject to change without notice. 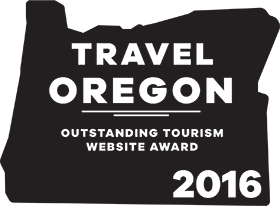 Website visitors are advised to contact individual businesses or organizations to obtain information to their satisfaction before traveling to Bandon. Links to third-party websites are provided as a convenience to users, and the Bandon Chamber does not control or endorse the content or make any claims to the accuracy of the content.